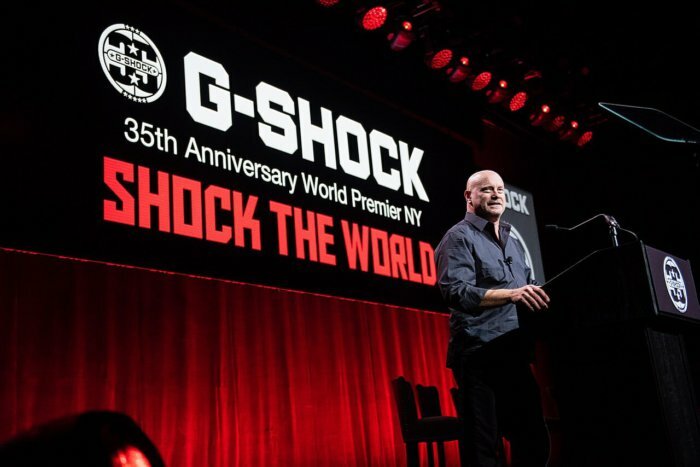 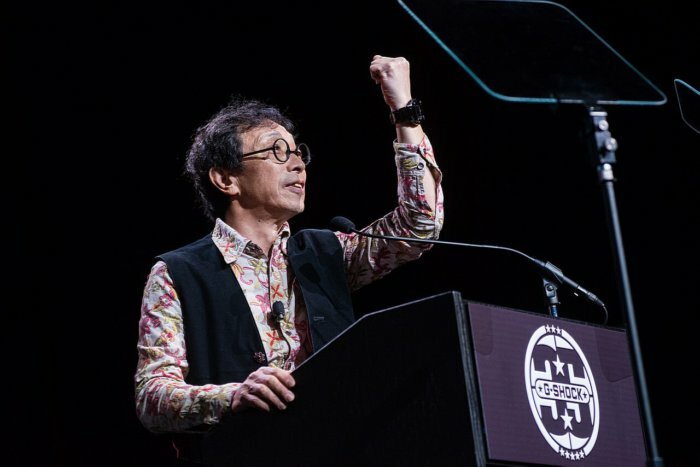 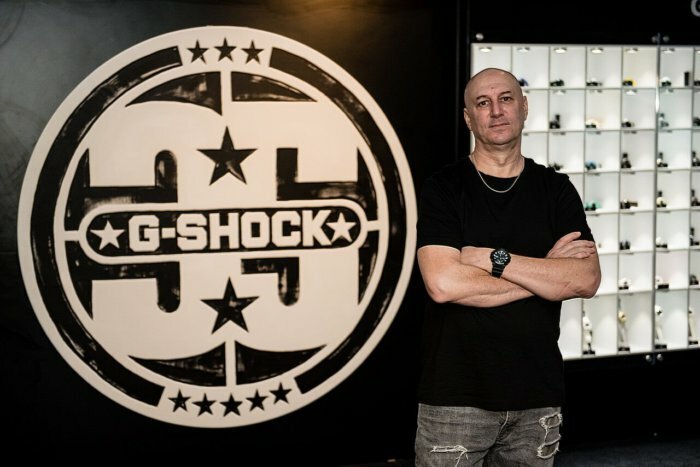 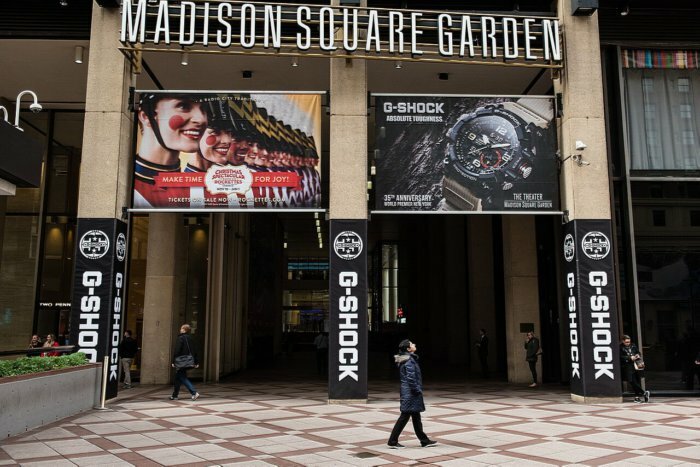 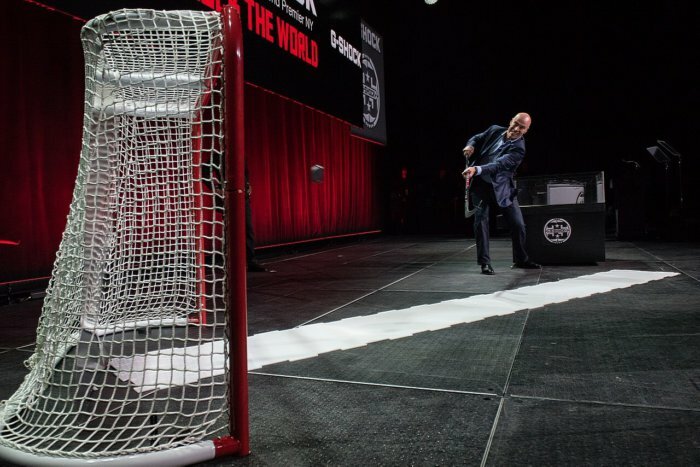 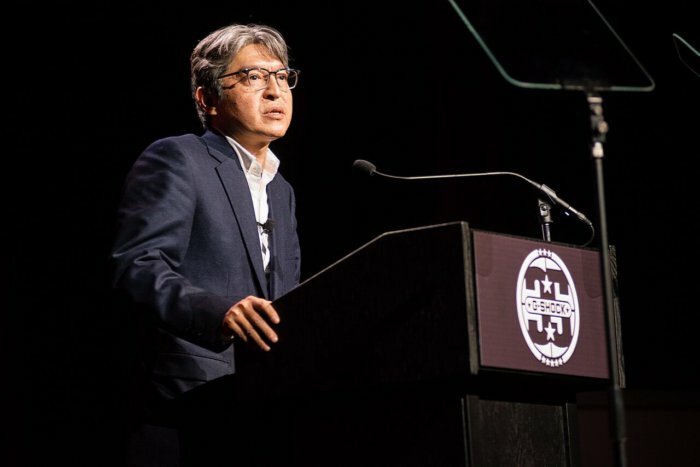 G-Shock celebrated it’s 35th Anniversary with a special event on November 9, 2017 at Madison Square Garden. 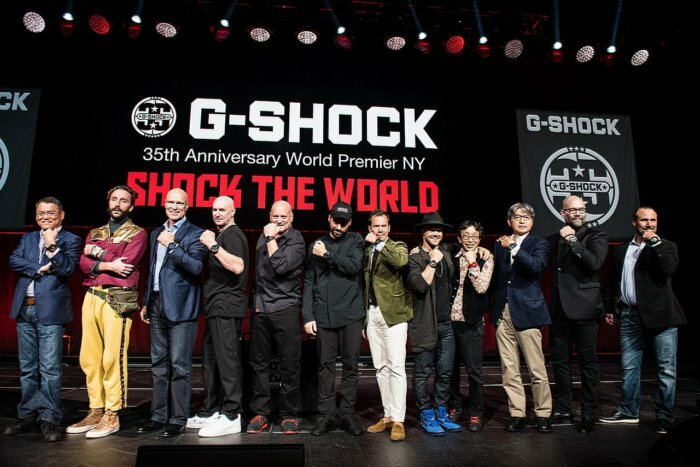 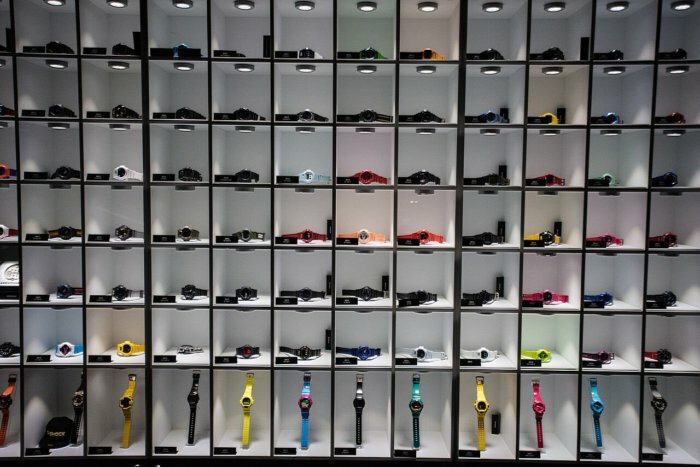 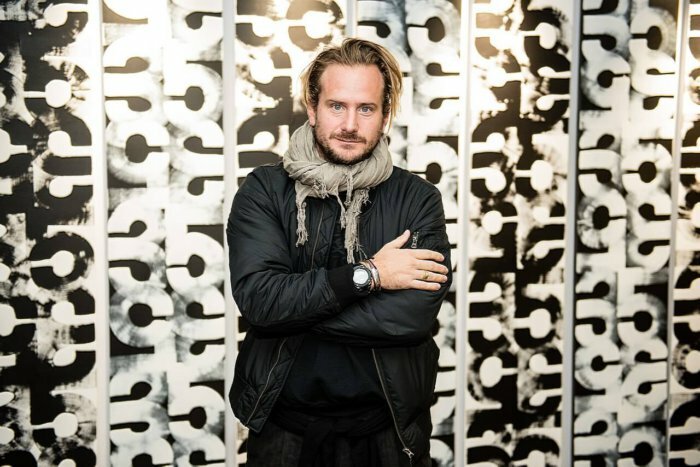 The event featured an exhibition, musical performances by A$AP Mob, and a press conference with G-Shock executives and notable artists and athletes. 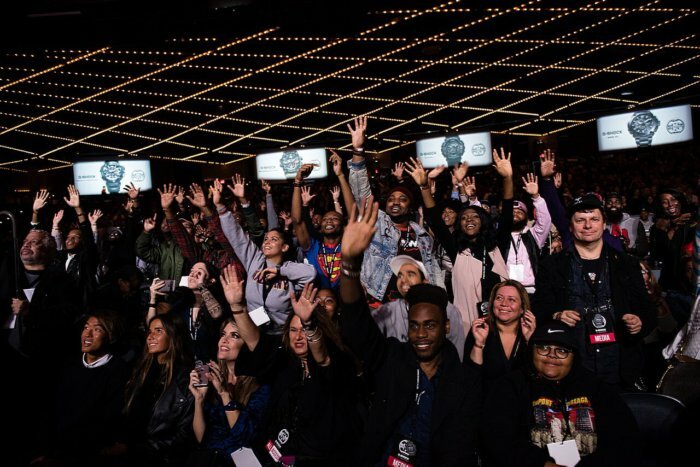 Casio provided photos from the event taken by Ryan Muir. 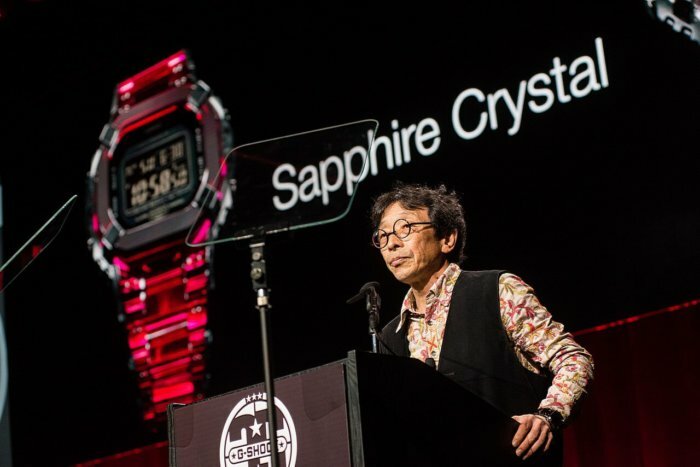 Update: Casio also added the full press conference to YouTube.